In our household, we love nothing more than a delicious Sunday breakfast. So when this basket of fantastic edible goodies landed in our kitchen, we knew we were in for a feast. Cheese, delicious Chee ess EEE!! Our shopping trolley most weeks include tubs of yogurt whether it be a pack of 4 small tubs or a 1kg tub, and depending on if the yogurt is on special. Sometimes the kids delve into the tubs and eat it all up, and there are times when it just doesn’t get touched. When that happens, I don’t buy any yogurt for ages. This product talk review is brought to you by Nuffnang and Sunsol. Christmas is over, and I think we have been given enough chocolate and shortbread to last us the whole year. I sure do need to eat something healthy. And what better way to start than to eat a yummy bowl of muesli for breakfast. 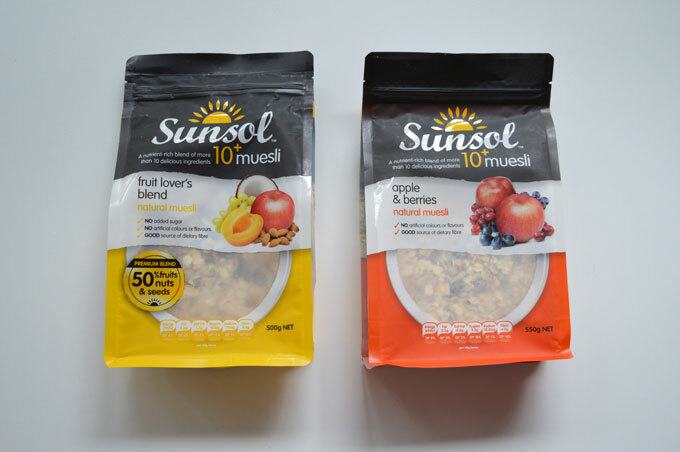 Sunsol has released a new range of muesli’s, Sunsol 10+. 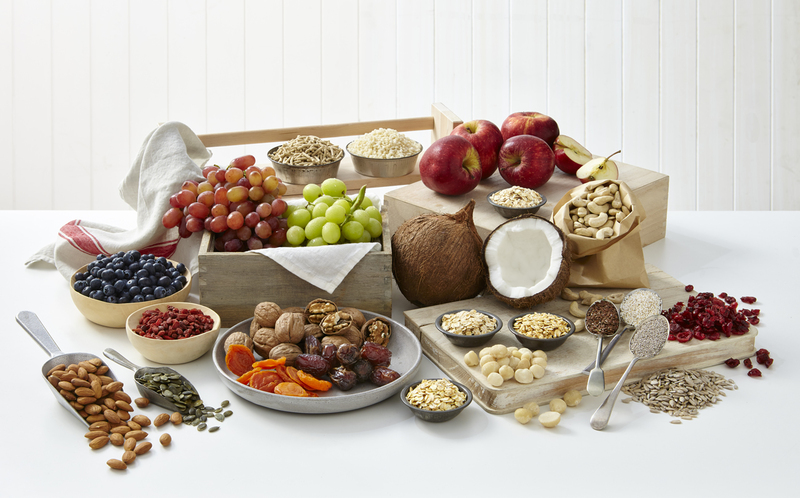 The new muesli includes a Premium Plus range – Ancient Grains and Superfruits, Fruit Lovers, Nut Lovers. 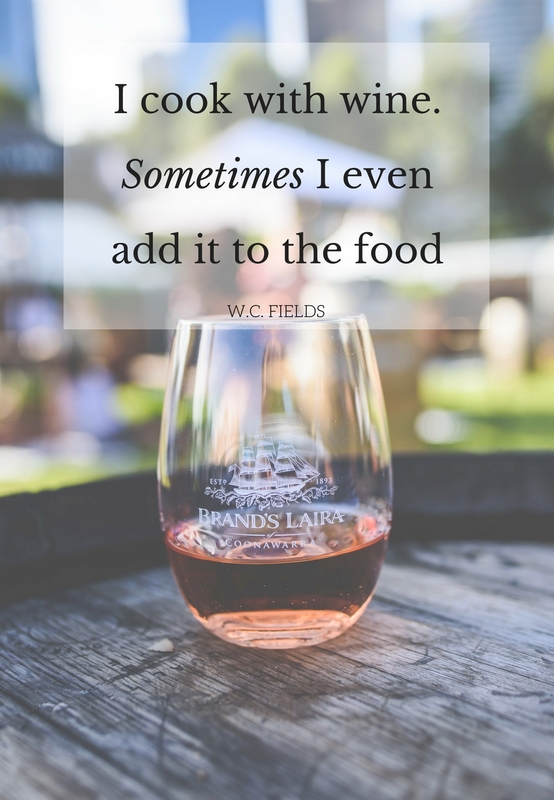 And a Premium range – Classic Fruit and Nut, Apple and Berries and Orchard Fruit and Almond. The muesli includes six nutrient-rich blends all packed with more than ten delicious ingredients, containing all the benefits of whole grains, fruit, nuts and seeds. Yum all of that sounds like it is a great way to start the day to me. The packaging has been redesigned into a contemporary and resealable pack. They have made it into a stand-up pack too which allows for easier storage. Bonus for me as my food cupboard definitely has no more room for containers. I found the back of the packaging great to read too. It shows you everything that is contained in the muesli. I also loved seeing images of the ingredients, a tick of approval for me there! 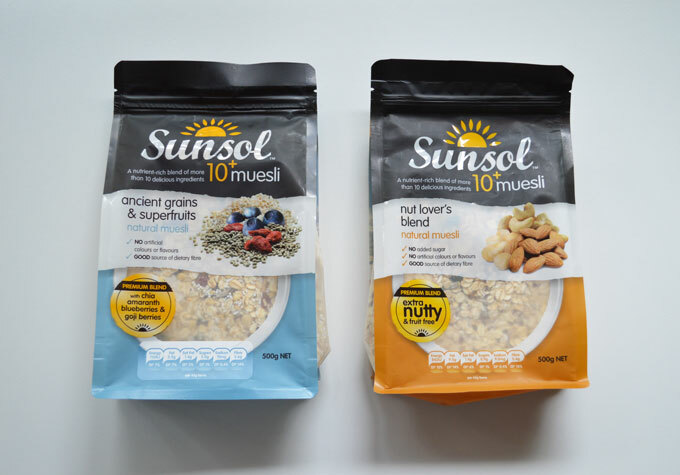 All of the Sunsol 10+ range are a natural style muesli. They are a great tasting muesli; all are high in fibre, low in fat, sugar and sodium. We all tried and tested the muesli, and there was thumbs up all round. Did anyone have a favourite? No. Why? They were all good. Some muesli’s included nuts that the kids didn’t like, but they still ate the muesli. Why? The nuts weren’t heavily saturated through the muesli. 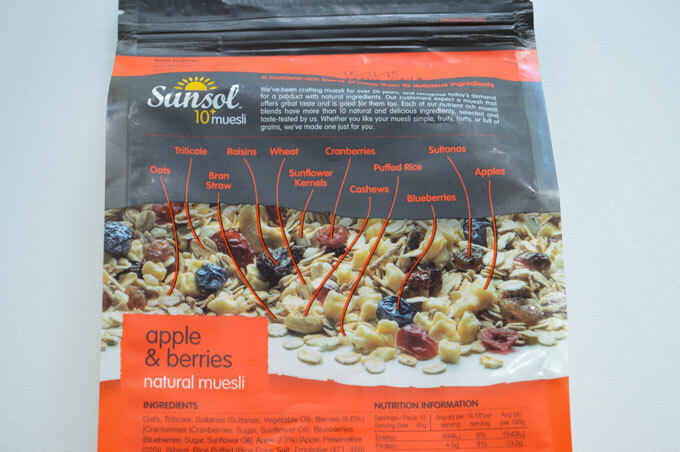 There was an even balance of delicious ingredients throughout all of the Sunsol 10+ muesli range. The muesli was delicious and light. I must admit that I am not a fan of cereal as it doesn’t sit well with me in the mornings. But after giving this muesli a try, and I will say that I tried two bowls of muesli, it was very light and didn’t sit in my stomach for the rest of the day. 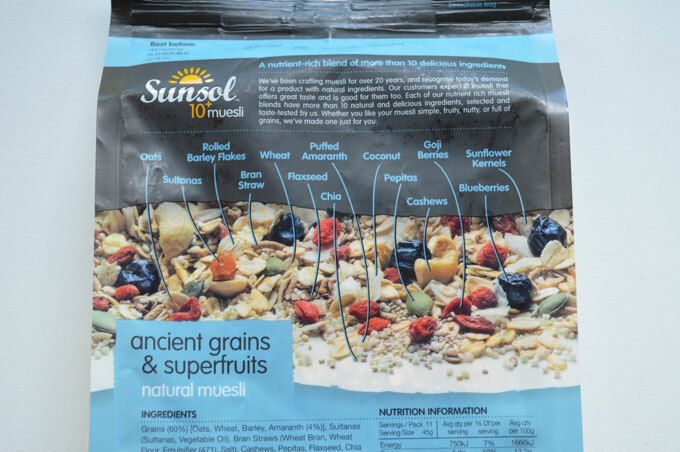 I am glad that I got to try this new Sunsol 10+ muesli range as I will consider this as a cereal option for my family. 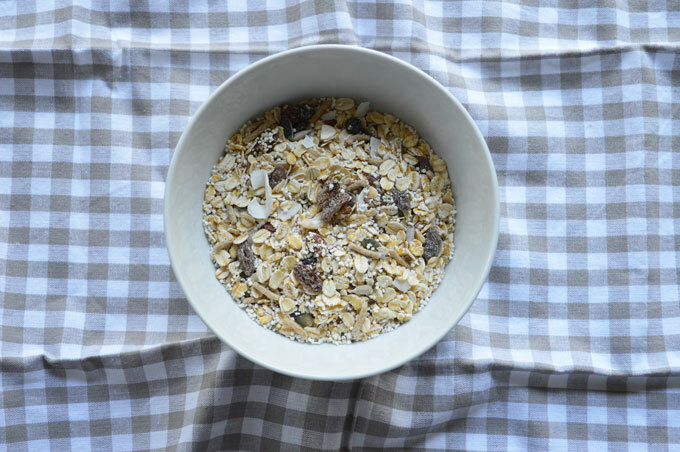 We loved this muesli so much that I had to use it for an ingredient in a delicious recipe. Look at these!! Chocolate, peanut butter, milo balls. 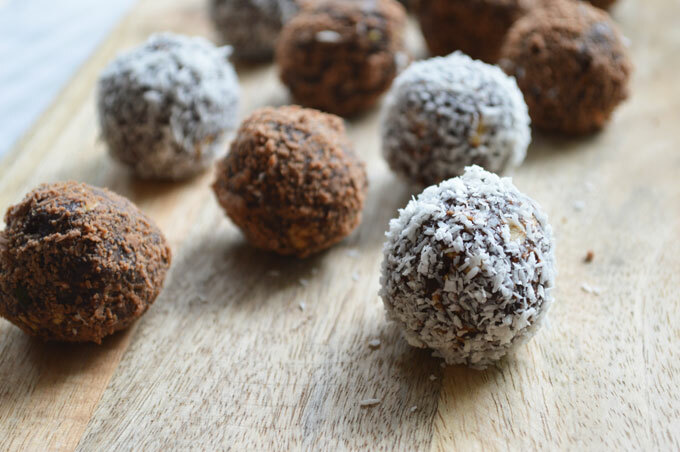 They are delicious, chocolatey and healthy little balls of goodness. 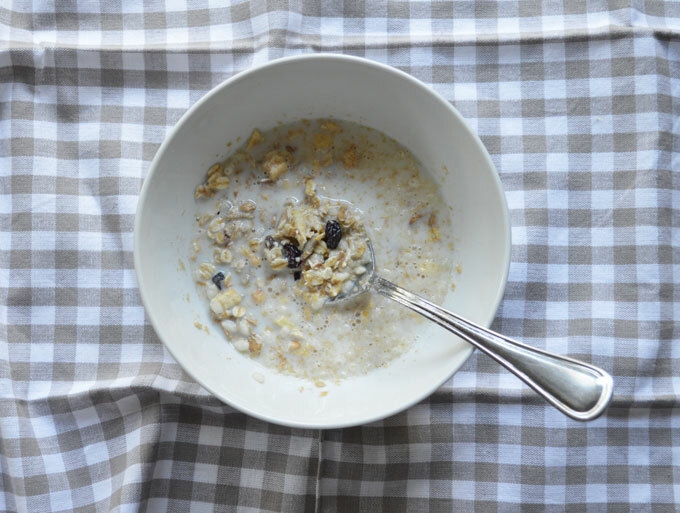 For this recipe, I used the Sunsol 10+ muesli Ancient grains and superfruits. Everyone loved them. 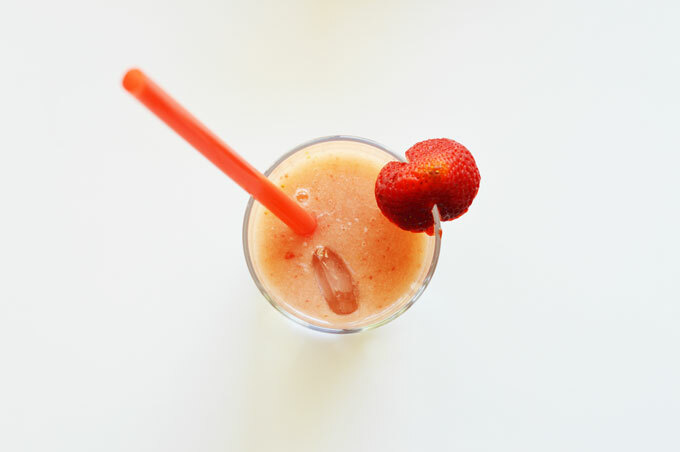 I will share the recipe for these soon. And the 3 Premium range – Classic Fruit and Nut, Apple and Berries and Orchard Fruit and Almond – are available at all independents. 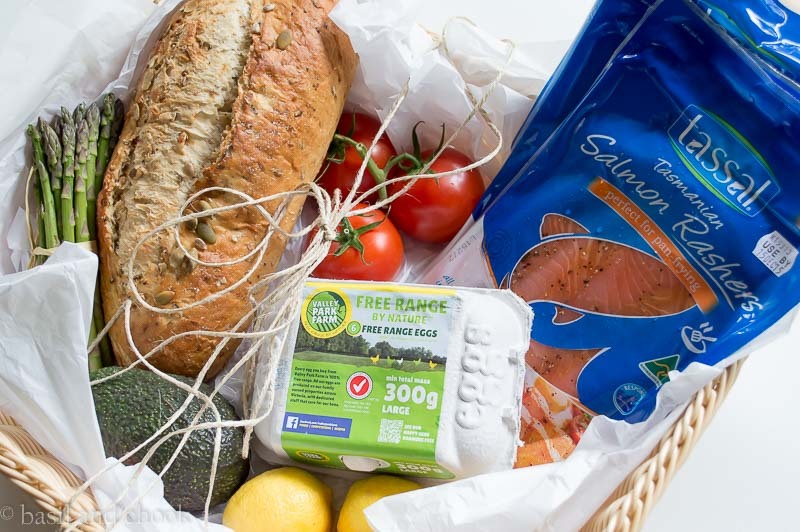 You can also see the new range over at the Sunsol website, just follow the link here. 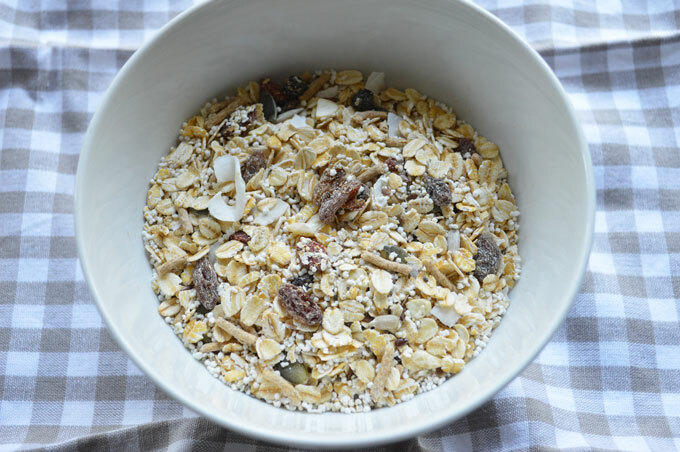 So who would like to start off their day with a bowl of healthy all natural muesli for breakfast? Me, I hear you say. 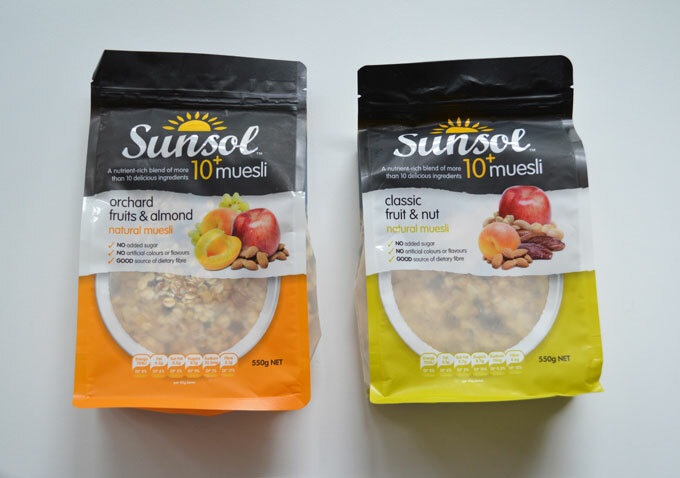 Well, you are in luck as Nuffnang and Sunsol have given me 1 x Sunsol 10+ Muesli hamper to giveaway to a lucky Basil and Chook reader. Leave your answer in the comment section below by Midnight on Friday 22nd January 2015 for your chance to win. The winner will be contacted by email after the closing date. This giveaway is open to Australian Residents Only.